Are you searching for an experienced tattoo artist? Tell your own story with custom tattoo designs created by amazing artists. From delicate belly button piercings to simple ear piercings, we take our time to do things safely so you can heal fast and get straight to enjoying your new piercing. We are a state licensed shop, dedicated to serving your tattoo requirements. Our team of talented artists work in a sterile environment to ensure quality services. Have you been envisioning the perfect tattoo or piercing or both? Are you finally ready to get your very own custom tattoo or cover up tattoo completed? 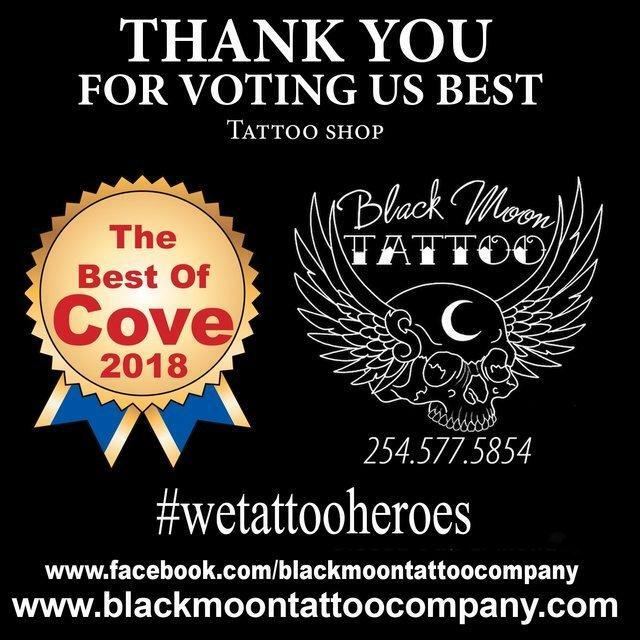 If so, Black Moon Tattoo Company will take great care of you and provide the amazing tattoo or piercing services you need. Located in Copperas Cove, Texas we are positioned in the perfect location to service everyone in Fort Hood, Killeen, Harker Heights, Kempner, Lampasas and all the surrounding areas. Each artist on our staff is exceptionally talented and has the experience to provide the outstanding tattoo or piercing service you are looking for. 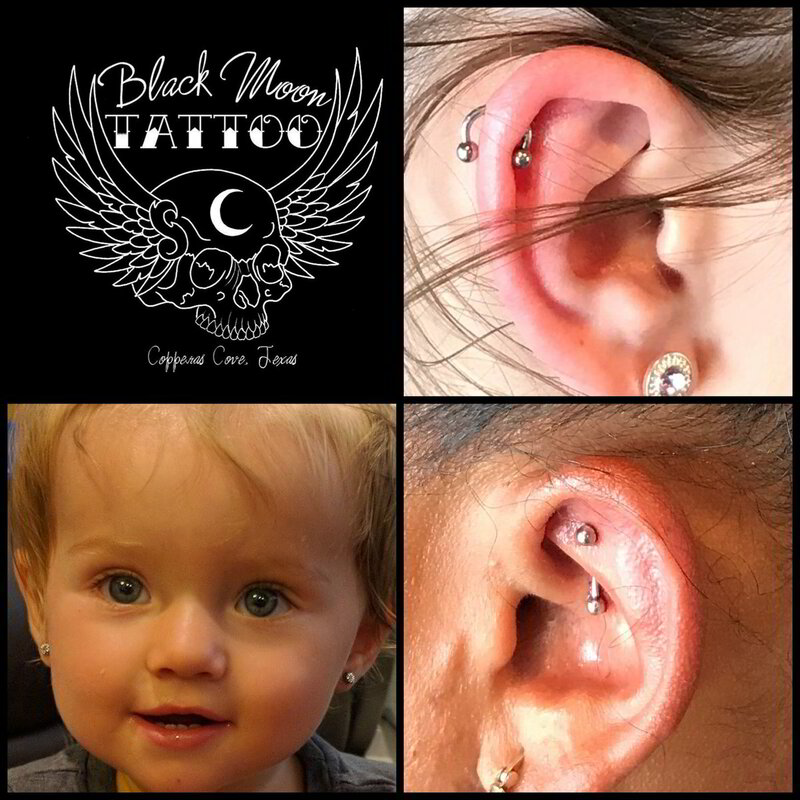 Black Moon Tattoo maintains a friendly, fair, creative and positive environment, which respects diversity, ideas and hard work. We pride ourselves on our great customer service and our ability to meet our client needs. 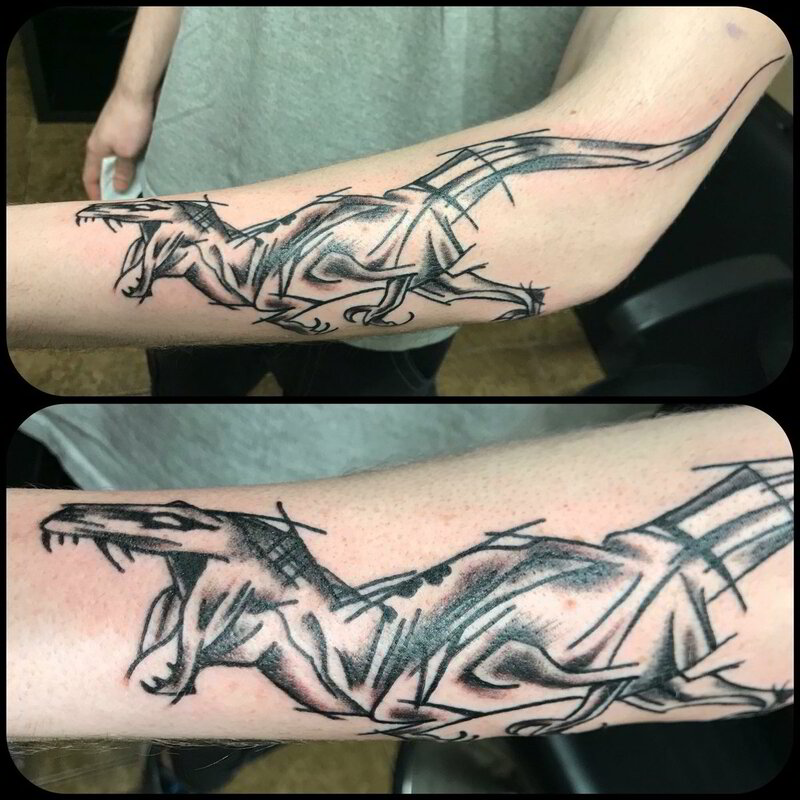 Whether you are interested in a tattoo for sentimental reasons, to honor a loved one, or celebrate a cause, we will make sure that your tattoo looks just as you have imagined. We also offer tattoo design services and with a large selection of tattoo designs you can choose from. Our tattoo & piercing shop is a safe, sterile, and comfortable environment where you can feel at ease. 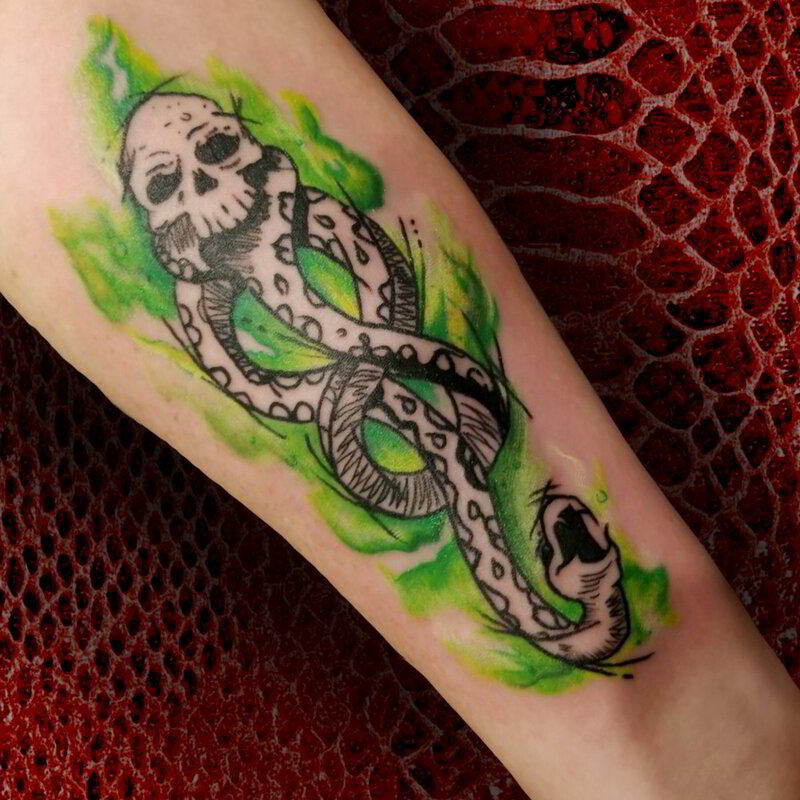 So whether this is your first tattoo or your tenth, you can expect to have a great experience. We are conveniently located at 2522 B E. Business Highway 190 Copperas Cove, Texas 76522. Contact Black Moon Tattoo for more information about our tattoo services by calling us at (254) 577-5854.